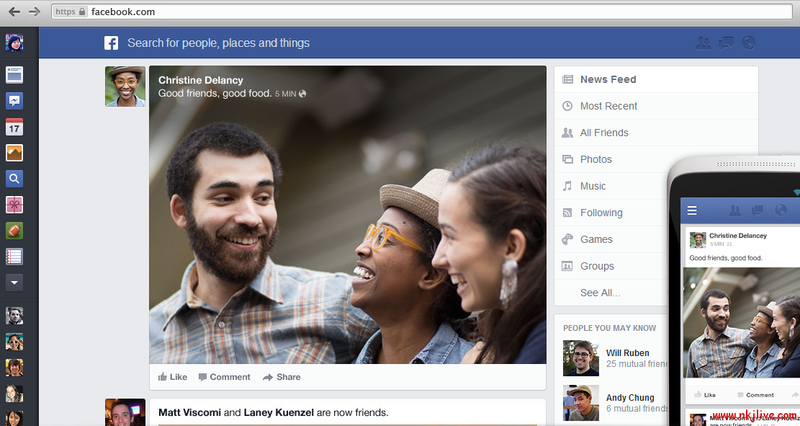 Facebook is rolling out a completely new design of their web version on desktops, tablets and smart phones. 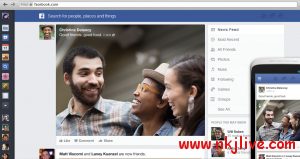 This is probably the biggest and most important change made in the Facebook version of the web in recent times. Rich stories that are visually engaging. 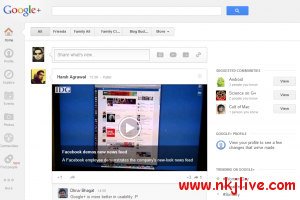 Choice of different feeds and dig into any topic you want. But frankly speaking, the new layout looks to be an inspiration from Google+ and it is actually good for Google+ that Facebook is getting inspired from them.